BEHAVIOR AND IMPROVE EVERYDAY LIFE. USD 1 AND 9 MILLION. VISION AS WE BUILD THEIR BRANDS FROM THE GROUND UP. DO WE BELIEVE IN THE VISION AND POTENTIAL OF THE FOUNDERS AND MANAGEMENT? ARE WE PERSONALLY PASSIONATE ABOUT THE PRODUCT? Quip is the first ever subscription-based oral health service. 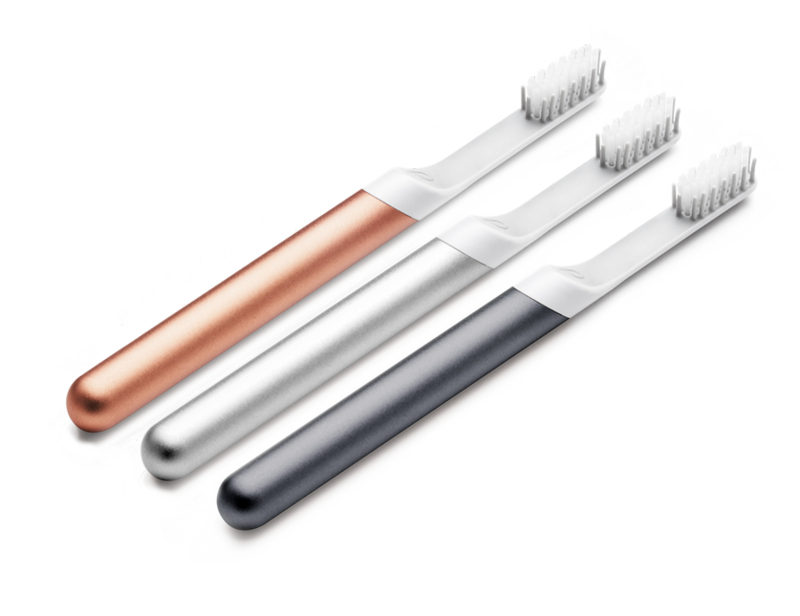 Named one of TIME magazine’s best inventions of 2016, this electric toothbrush has revolutionized the industry through its incredible product design and transparency on oral health education. 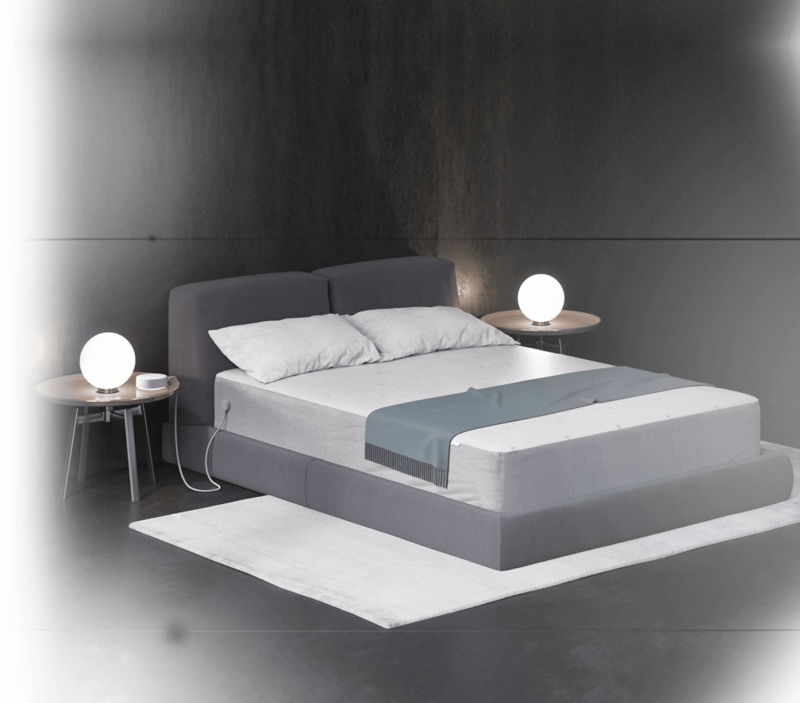 Visit Website "Best 25 Inventions of 2016"
Eight Sleep is a revolutionary technology company focused on helping people live a healthier life via the understanding and optimization of their sleeping habits. They create both complete mattresses as well as mattress covers, among other bedding accessories. These products are app-connected for you to have a total image of one of the most important parts of your life - sleep. Van Leeuwen Artisan Ice Cream started in Spring 2008 with a single ice cream truck and a dream to create the best ice cream from the simplest ingredients. Since then, they've expanded to a factory in Greenpoint, Brooklyn that creates all of their Classic and Vegan flavors for their stores and trucks in NYC and LA. 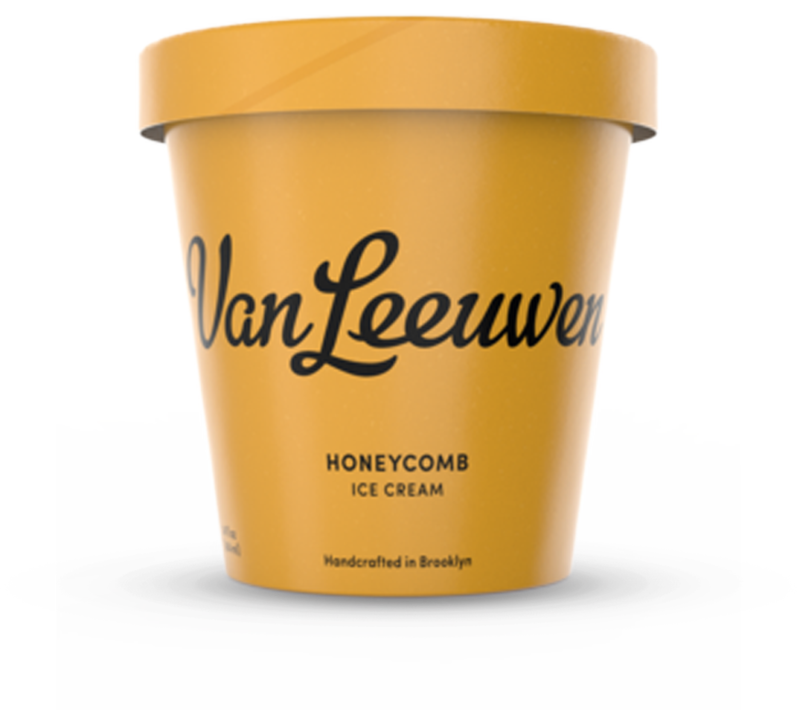 From humble beginnings to a mini ice cream empire, Van Leeuwen is quickly expanding to more grocery stores and locations. 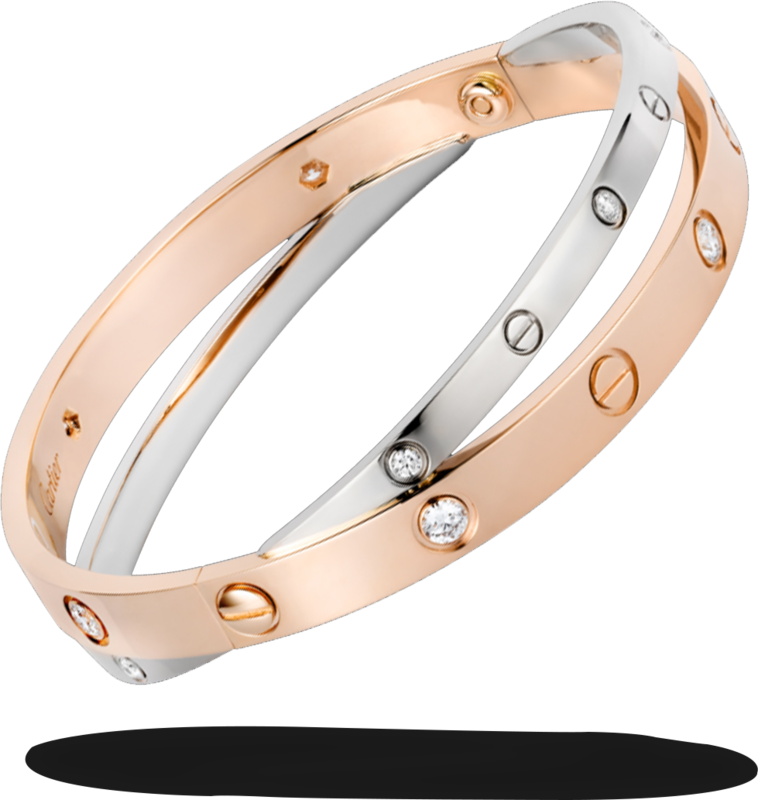 True Facet is a modern alternative for buying and selling jewelry and watches. They are an online marketplace rooted in trust, transparency and authenticity where both buyers and sellers get the best value for their item, period. By integrating multiple points of expertise and relationships to ensure quality, TrueFacet offers a comprehensive suite of authenticity services that makes buying and selling easy. 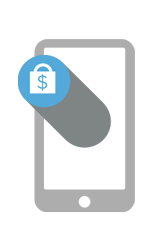 No other jewelry marketplace offers the rigor of our authentication processes or the passion of our customer service team. 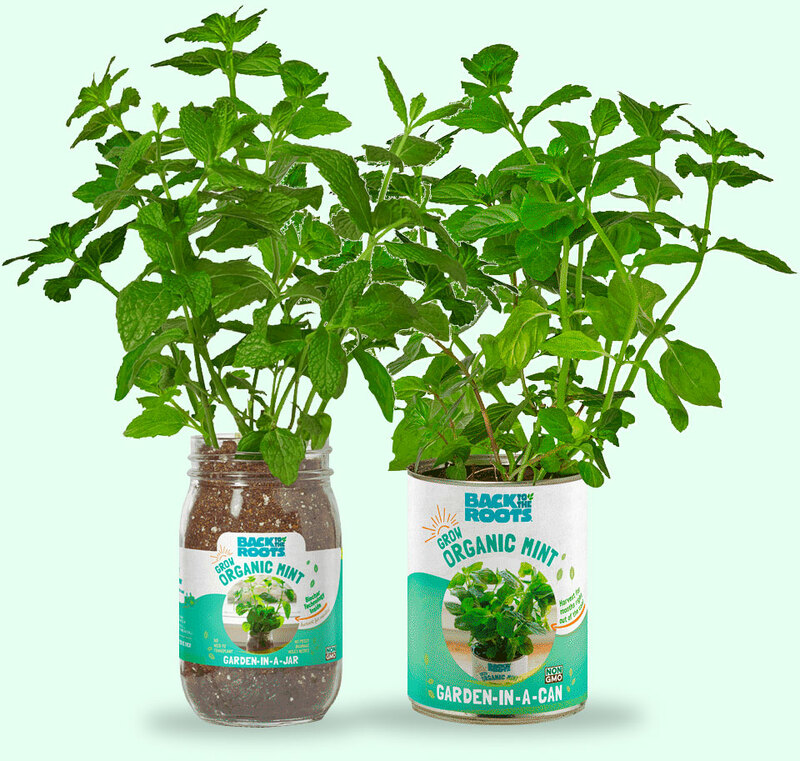 "Back To The Roots" is a start-up that aims to change the way the next generation views and experiences its relationship to everyday foods. Founded by two eager and dedicated Berkeley grads, this company wants to introduce families, especially urban families and kids, to the sources of their food, and provide a template for healthier eating, especially in underserved and low-income communities. Like so many of the progressive companies created by millennials that are springing up across the social and economic landscape, this one is fueled by creativity and powered by passion. Chasing the almighty dollar without conscience or concern has become passe; chasing down values with an emphasis on workable models is the new norm. The conscience of an emerging generation has fused with technology and business savvy to create a new paradigm, and one that is sorely needed and decidedly admirable. Hooch is the first ever membership cocktail app. Members get one drink per day at one of over five hundred venues around the world for less than $10 a month. Hooch has already gone live in over 10 cities, including New York, LA, Austin, Miami, Dallas, Hong Kong, and San Francisco. 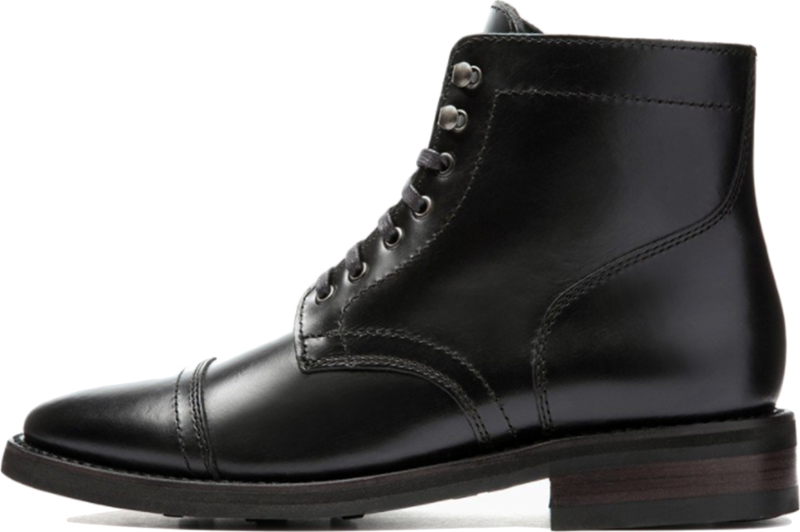 Founded in New York City in 2014 by co-founders and classmates Nolan Walsh and Connor Wilson, Thursday Boot Company has grown rapidly from a bootstrapped startup to one of the fastest growing consumer brands in the country. 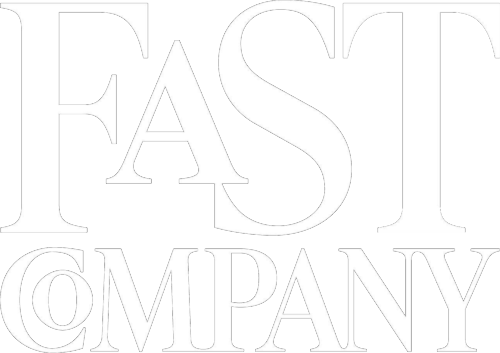 The Company specializes in men’s and women’s footwear that combines durability, sophistication and comfort into products versatile enough for everyday wear. Thursday’s premium footwear offering features the highest quality materials and construction methods, resulting in classic products that age beautifully over time while still providing the practical protection needed for slushy streets and crowded bars. 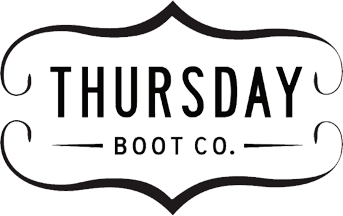 The company’s vibrant social media presence and enthusiastic customer base have quickly established Thursday Boot Company as a leader amongst digitally native brands. For a basic baby item, picking the right pacifier is surprisingly daunting. Many new parents have no idea how many different pacifiers are on the market until they are staring bleary-eyed at store shelves. Babies are also notoriously picky about their soothers and often reject several brands before finding their favorite, but it's also important to use pacifiers that won't hinder teeth development. 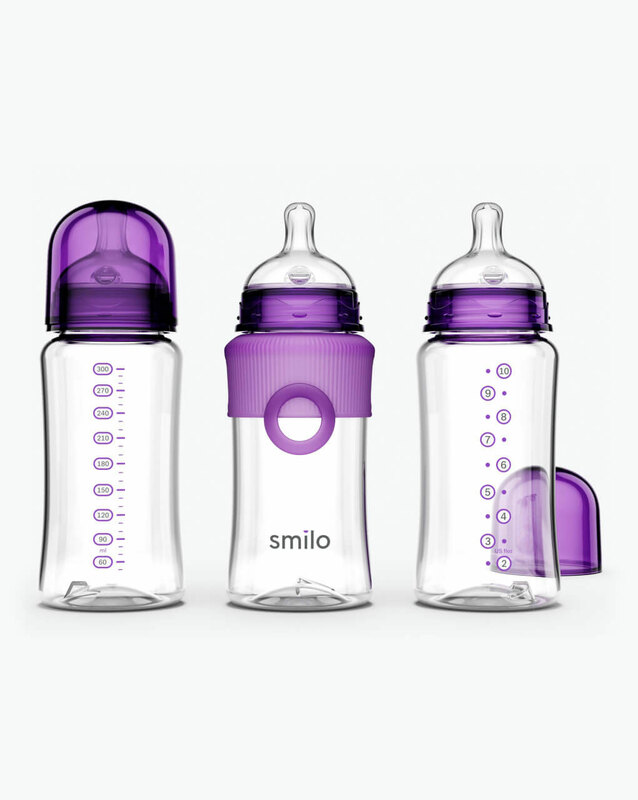 Founded by a team including a biomedical engineer, dentist and industrial designer, Smilo is a new direct-to-consumer brand that wants to make buying pacifiers and other essential baby products easier for parents. An award-winning digital products and gaming services company that focuses on providing Fortune 100 and Fortune 500 companies with educational, marketing, and training solutions that utilize games, contests, and loyalty programs. 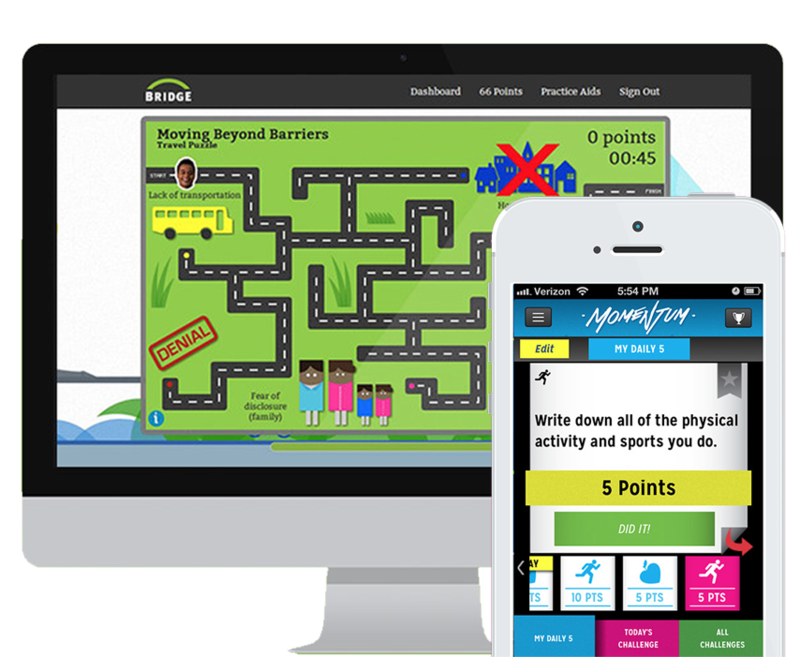 We devise and execute proven strategies Powered By Play™ that target consumers, clients, and employees in order to drive awareness, engagement, and retention. Connected cameras let you peek into your home while you’re away—or peek at whatever parts of your home the camera can see from its tether to an open power outlet, anyway. Butterfleye is a web-connected camera with sensors, so it’s a little like the Dropcam or the Piper. But the Butterfleye is easier to move around your house since it doesn’t require AC power. Butterfleye’s lack of wires means it’s easy to move around your house without needing to stick close to outlets. 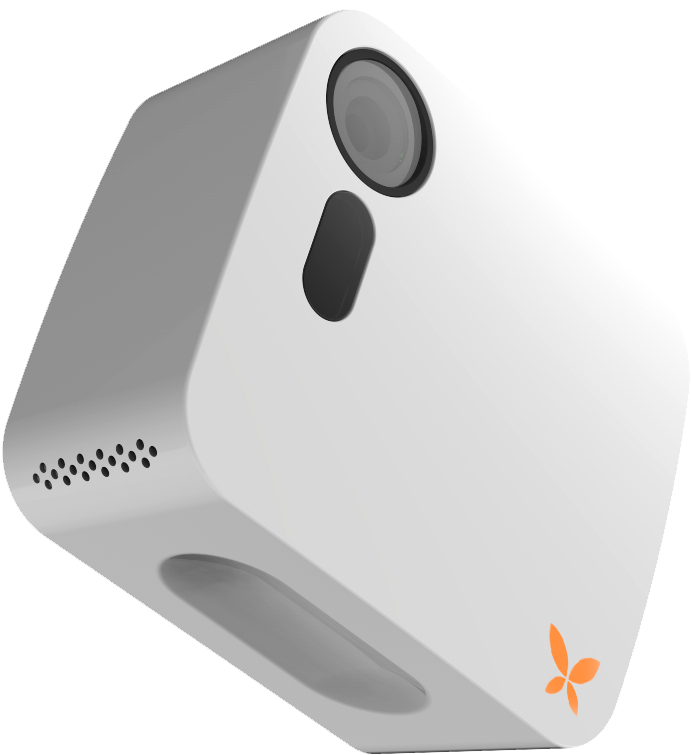 Sensors let Butterfleye intelligently decide what to record and what not to. For instance, it’s got Wi-Fi, iBeacon, and Bluetooth, and a companion app lets you set up a geofence around your house for any number of Android and iOS smartphones. When your phone is within the geofence, Butterfleye thinks you’re home, and it stops recording you. It can also sense ambient light, heat, and infrared waves, which help it determine if it’s seeing a human being or pet (which it will record) or just your TV left on (which it can ignore). Gautam Ahuja worked at Credit Suisse Investment Bank for 15 years. His last position was as Managing Director of the Equities Division as Head of Structured Products Trading for the Americas, where he structured and risk managed various derivative instruments. While at Credit Suisse, Mr. Ahuja had a strong track record, and as a trader, he always generated positive returns. Under his leadership, Structured Products remained a profitable business of the bank. Prior to Credit Suisse, he was a successful and visionary entrepreneur and co-founded Movingaudio, the first wireless internet company to stream audio over mobile phones. 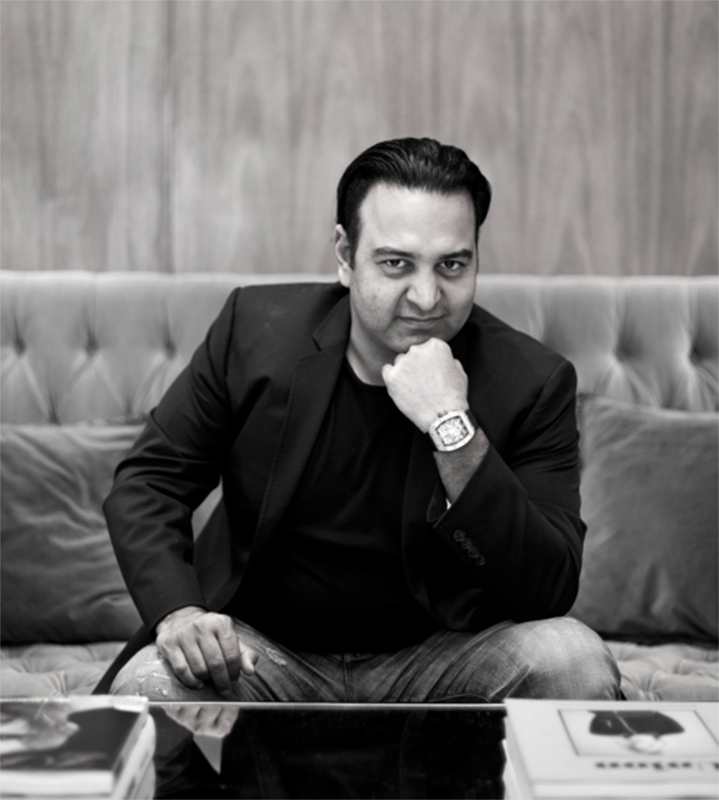 In addition to his financial knowledge and acumen, Mr. Ahuja brings expertise in consumer markets through extensive direct experience as an investor, entrepreneur, and advisor to several successful consumer-focused brands, both in the United States and abroad in countries such as India. Gautam has a BSc (Hons) in Business Management from King’s College, University of London. Jamison Ernest is a limitless creator with the unique ability to integrate art and commerce authentically and with integrity. Mr. Ernest is a self-made creative entrepreneur responsible for the successful funding of projects in excess of $100 million at various stages of development, from conception to takeover. Mr. Ernest has extensive experience with both art and startup investments, and he has worked with individuals from Fortune 500 companies, on the Forbes 400 Billionaires List, and A-list celebrities. Mr. Ernest is the founder of Yellow Fever Creative, was a private investor in Soli (later sold to Acision Nederland), Creative Director of Red Bull, Creative Director of Gitanjali Gems Ltd., Chairman and Founder of Brooklyn Beat Records (a division of Warner Music Group), Creative Director and Senior Vice President of Digital for Warner Music Group, and Creative Marketing Director of Diesel. Mr. Ernest brings expertise in creative and ambitious marketing through his well-versed experience as creative director for many top-performing brands and his inherent artistic ability. Mr. Ernest has successfully coordinated events for product branding, clothing lines, and massive art galleries—all of which have received positive press and attendance from notable guests. Mr. Ernest has consistently proven his skill to take an idea from conception to realization with astonishing and alluring marketing prowess. World renowned economist nicknamed “Dr. Doom” for predicting the 2008 crash. He teaches at NYU's Stern School of Business and is the chairman of Roubini Global Economics, an economic consultancy firm. 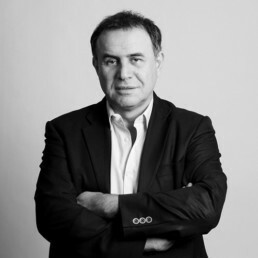 Roubini.com, has been named one of the best economics resources by Business Week, Forbes, the Wall Street Journal, and the Economist. 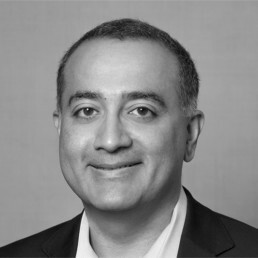 Aseem is a Senior Vice President at Experience Cloud, Adobe. He has 20 years of general technology management, marketing, partnering, and mergers-and-acquisitions experience. Chandra is on the board of Gaja Capital, a private equity fund based in Mumbai, India. A true leader in the consumer electronics space, Tom brings diverse experience within consumer electronics. 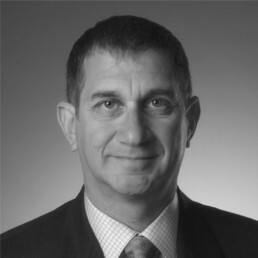 He is currently the CEO of AVAD LLC, the distribution leader to the premium system integrator market in North America. He is a former CEO of Tymphany and the CEO and President of Harman Consumer Group, a top global consumer durables company. Ursula has over 13 years of experience in strategic planning and integrated business development, public relations, marketing, image consulting, and event creation/management experience. 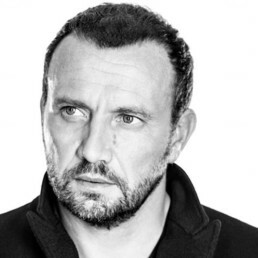 In this newly created position, Mauro is infusing design thinking into PepsiCo’s culture and is leading a new approach to innovation by design that impacts the company’s product platforms and brands. 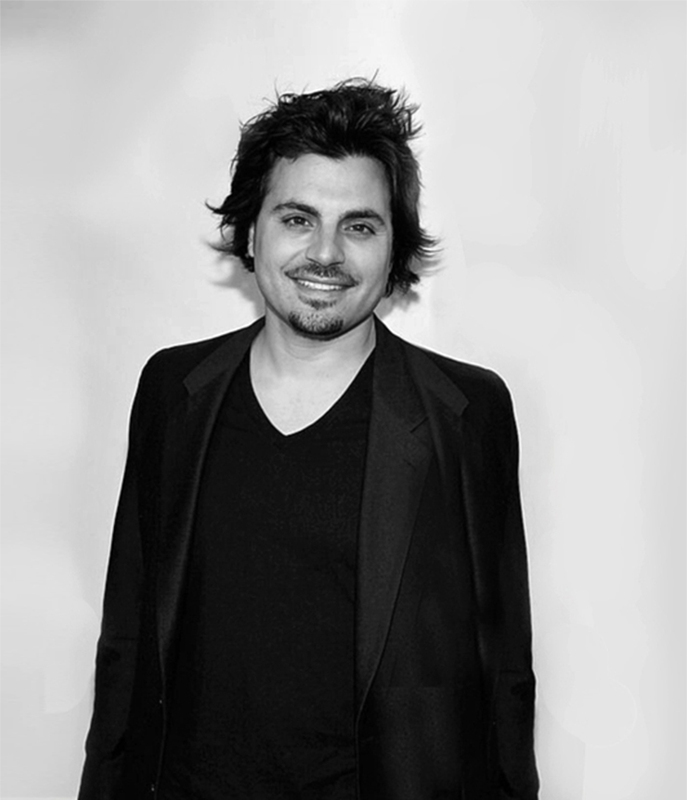 In 2016, the Italy America Chamber of Commerce awarded him the Business and Culture Award, and in 2012, Fortune listed him on its “40 under 40” list. Out of the many venture capital funds in the United States, there are only a select few that exclusively invest in and focus on consumer-facing businesses. Blue Scorpion Investments is one of them. 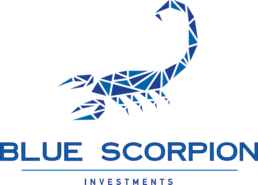 Blue Scorpion Investments is able to provide superior advice and funding to consumer-facing companies because of its unique history focusing exclusively on such businesses. Today’s consumer-facing market is quickly growing due to its overall lower customer acquisition costs thanks to e-commerce and social media expansion. Realistically, entrepreneurs no longer must lay out millions opening retail stores or spearheading traditional marketing initiatives. This new market, combined with technological advances in both mobile devices and online platforms, has changed how customers consume, leading to more specialized vertical businesses. The Founding GPs have forged a powerful combination of brand marketing and financial resources, which in turn will benefit Blue Scorpion Investments’ portfolio companies through active management guided by knowledgeable partnerships. 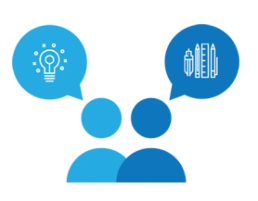 Such a foundation resonates with owners and management teams of high-growth consumer-facing businesses, allowing Blue Scorpion Investments to hold a competitive stance during the investment process and an informed and effective stance as partners after closing. Blue Scorpion Investments Wins Best Early-Stage VC Fund Manager Award In North America by International Fund Awards. 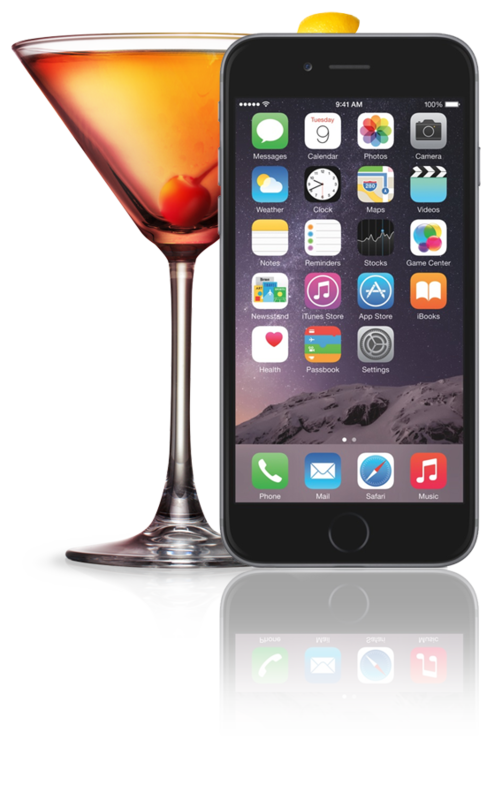 US cocktail and nightlife app Hooch has closed its latest financing round after securing US$1.5 million which will be used to fund the app’s expansion. 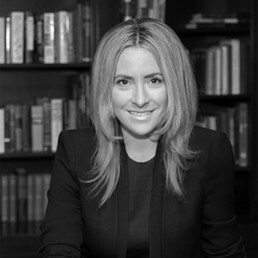 New Venture Capital Firm Blue Scorpion Investments Launches in NYC. Creator Jamison Ernest And Gautam Ahuja, Former Managing Director At Credit Suisse, Launch Venture Capital Fund – Blue Scorpion Investments, L.P.